Tahiti Islands Travel was created in 2015 with the only intent to deliver bespoke itineraries and programs. It is the first DMC in French Polynesia entirely dedicated to private tours and tailor made experiences. We are a team of passionate designers of journeys to the “Islands of Tahiti” whose mission is to make each visit to our part of the world unique and unforgettable. To create our unique programs and itineraries, we have curated our own exclusive portfolio featuring a collection of handpicked products and services to offer the best of our islands. Fluent in Spanish, English and French, Ludivine Sauvanet joined the Tahiti Islands Travel team to devote herself to refining “made-to-measure” travel itineraries. 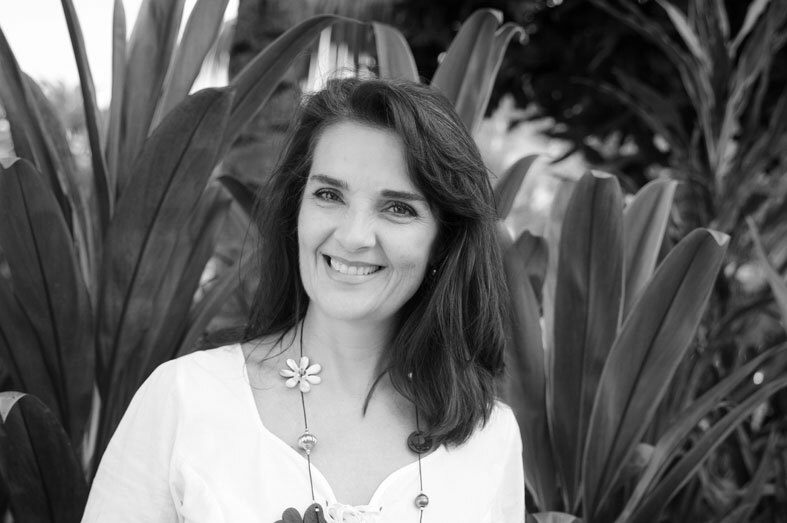 With 15 years of experience at one of the largest inbound agencies in Polynesia, she is well acquainted with the tourist products and actors of Tahiti and the Islands. Her keen eye for detail and flair for “hand-made travel” makes our Senior Travel Designer an ardent defender of “High Class Travel”. She has all the qualities necessary to efficiently respond to the enquiries and special requirements of VIP guests, discreetly and sensitively managing negotiations, providing reliable and objective advice. Inspired by Tahiti and the islands, where she has lived for many years, Anick Masquefa is a master of the destination. 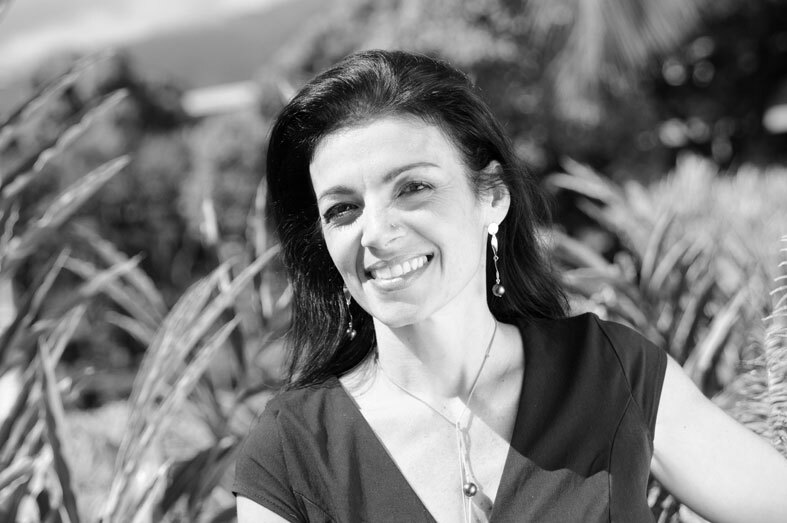 Her 25 years of experience, working for specialist agencies, airlines and event organization in Monaco and Tahiti, have given her the ideal background for creating thoroughly researched travel programs, with painstaking attention to detail. Her collections are highly original. Anick delivers precise travel documents, perfectly organized, to satisfy the needs of even the most exigent prestige traveler. Her resourcefulness is one of her greatest professional qualities, along with her attentiveness. She is dedicated to the profession that continues to inspire and fuel her boundless enthusiasm. For Carole Decarpentrie, who has been working in the tourism and hospitality industry for over 18 years, specializing in leisure incentive trips, travel designer is more than just a job: above all it is a mission, one that she undertakes with passion for each of the trips that she creates, always with the objective of delivering an excellent quality service. 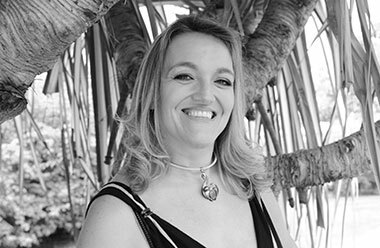 From her intimate knowledge of Polynesia’s islands, their richness and diversity, she creates tailor-made travel itineraries and unique events. Using Tahiti Island Travel’s unprecedented hallmark of luxury, her itineraries are anything but ordinary. She skillfully infuses her products with distinctive Polynesian “authenticity”, stemming from the Polynesians’ desire for sharing and cultural exchange.